Women Woven Leather Wallet and Purse Badge Holder is made of woven+leather. Inside of Women Wallet is with ID card. The closure of Leather Purse is snap fastener. The logo of badge holder wallet is customized by impression, embossment etc. Other customized style wallet, pls feel free to contact me. Looking for ideal Wallet Badge Holder Manufacturer & supplier ? We have a wide selection at great prices to help you get creative. 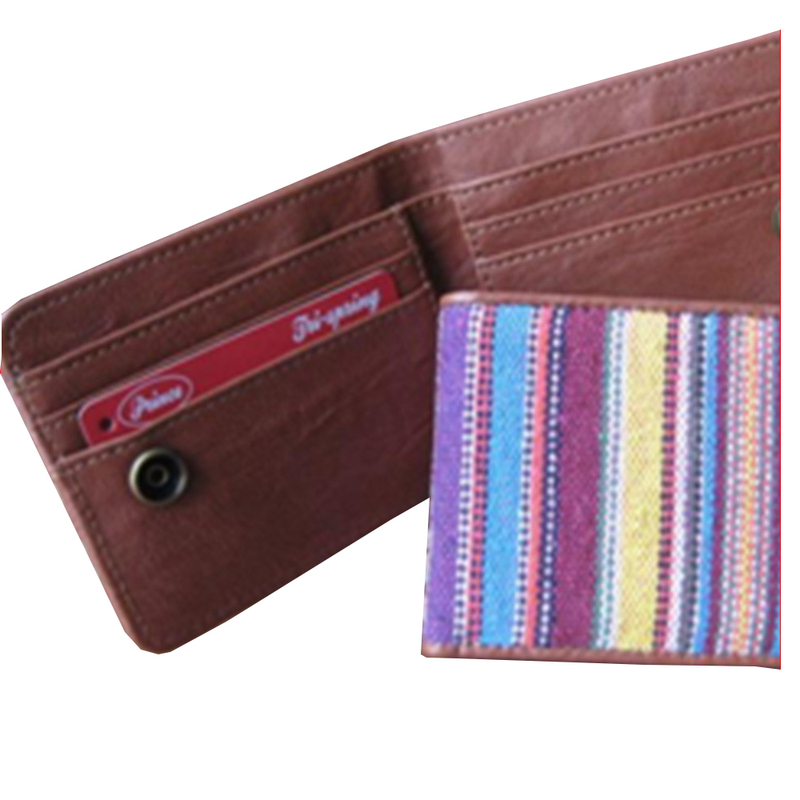 All the Wallets for Women are quality guaranteed. We are China Origin Factory of Wallet and Purse Set. If you have any question, please feel free to contact us.